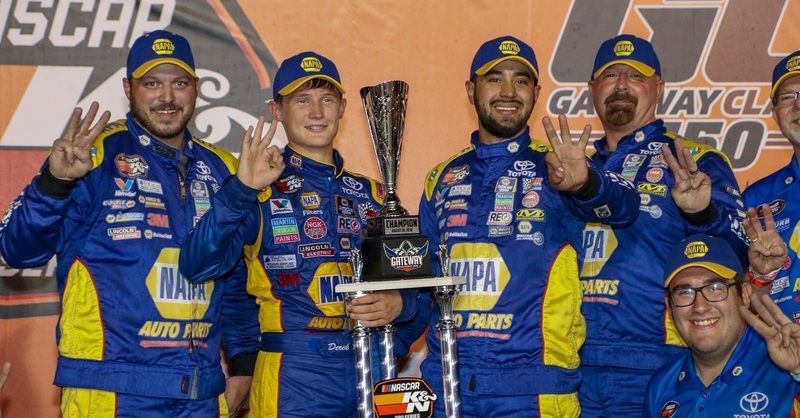 Derek Kraus scored the biggest victory of his young career with a win over his Bill McAnally Racing teammate, Cole Rouse, as the NASCAR K&N Pro Series made its inaugural visit to Gateway Motorsports Park on Friday for an East-West combination race. 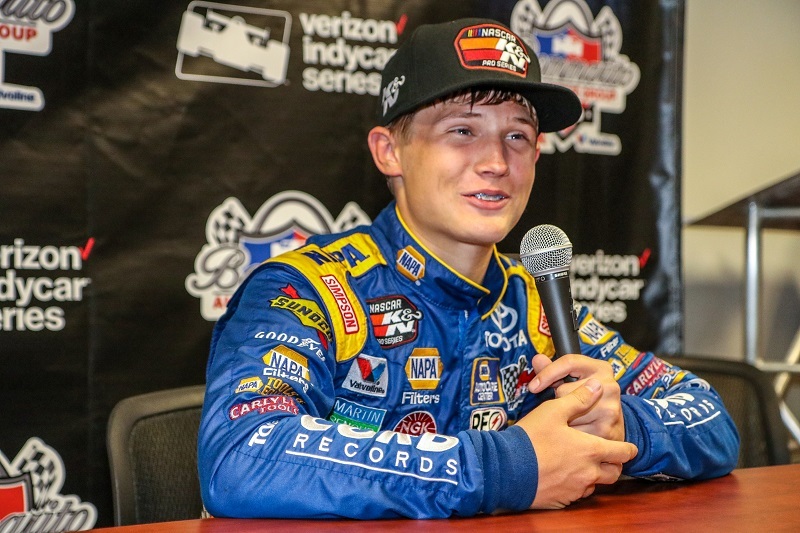 It marked the third win of the year and fourth of his career for the 16-year-old Stratford, Wisconsin, driver who wheels the No. 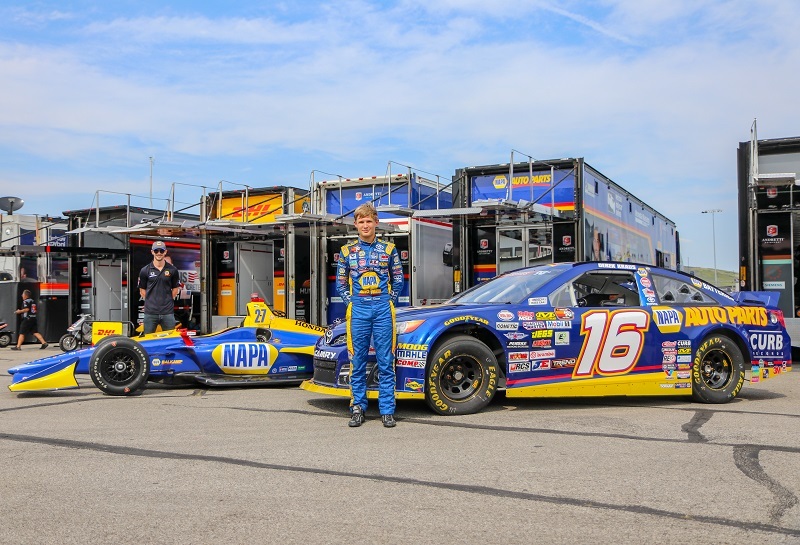 16 NAPA AUTO PARTS Toyota Camry. Kraus won by a margin of 5.374 seconds over Rouse in the No. 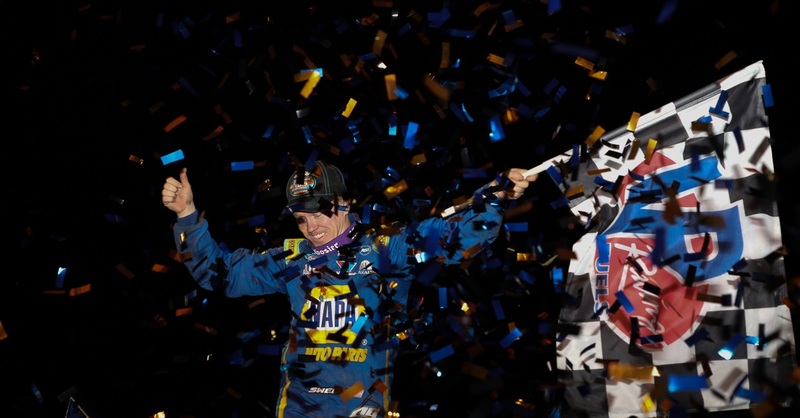 99 NAPA Filters Toyota Camry, as they battled to take home the hardware in the Monaco Cocktails Gateway Classic presented by the West Coast Stock Car Hall of Fame. 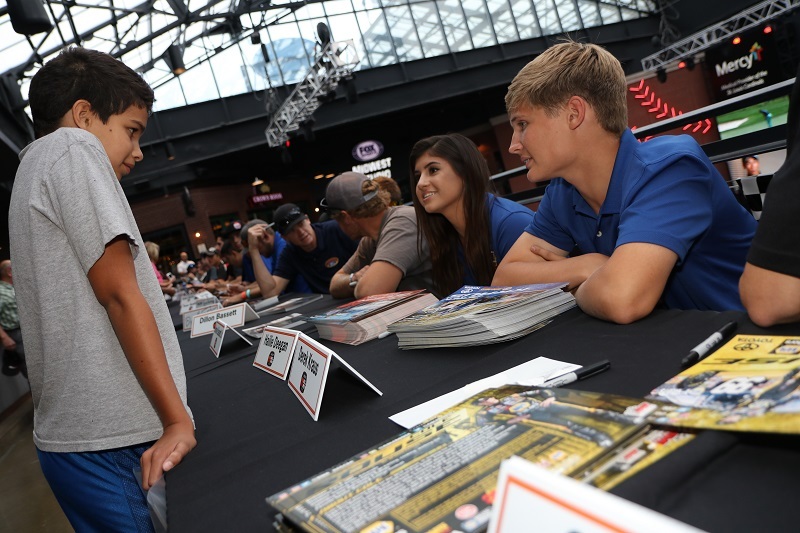 Their BMR teammate, Hailie Deegan, was sidelined with body damage to the No. 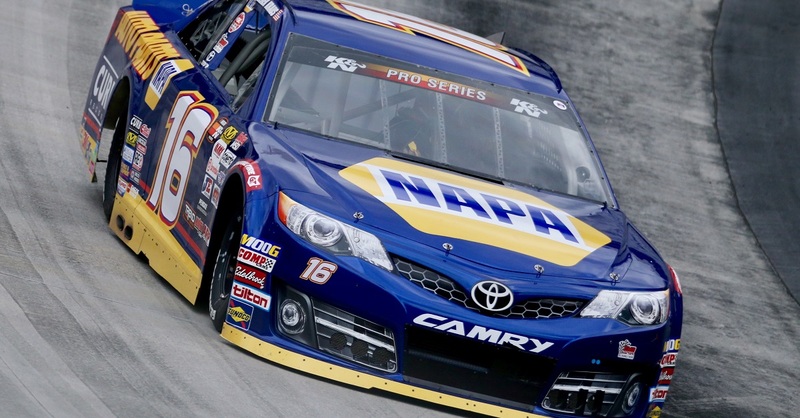 19 Mobil 1/NAPA Power Premium Plus Toyota Camry and ended up with a 23rd-place finish. Kraus had troubles of his own, meanwhile. 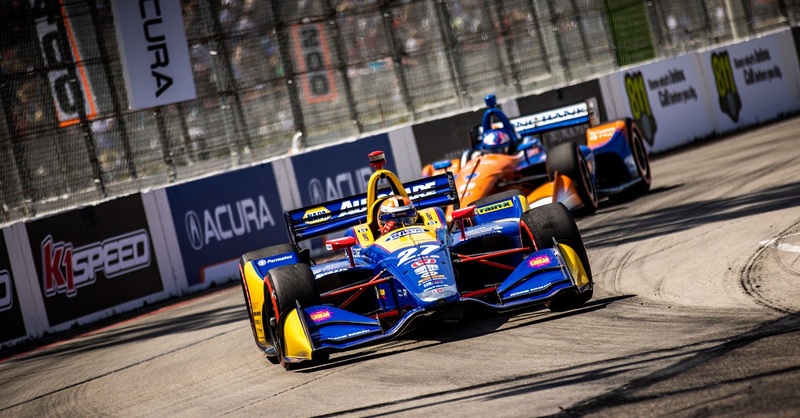 After starting second on the grid and contending for the lead, he began to fade after a spark plug wire came off in the first segment of the race. 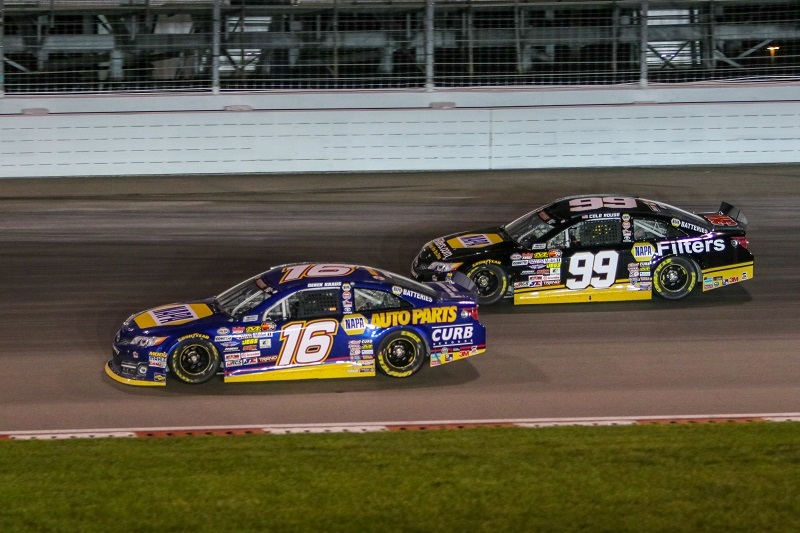 His NAPA team resolved the issue during a caution for the first of two breaks and he mounted a charge in which he climbed from 18th to third in less than 20 laps. Rouse charged his way to the front and was up to third by Lap 25. 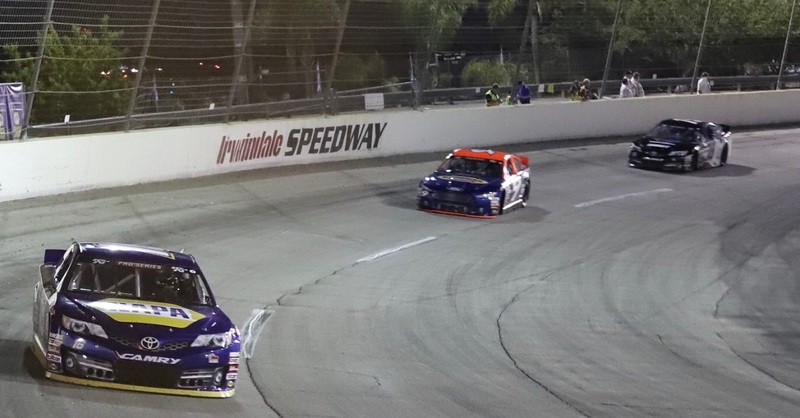 He took command on Lap 48 and led until Kraus moved by on Lap 84. Points Standing / Total: 3rd / 394 pts.